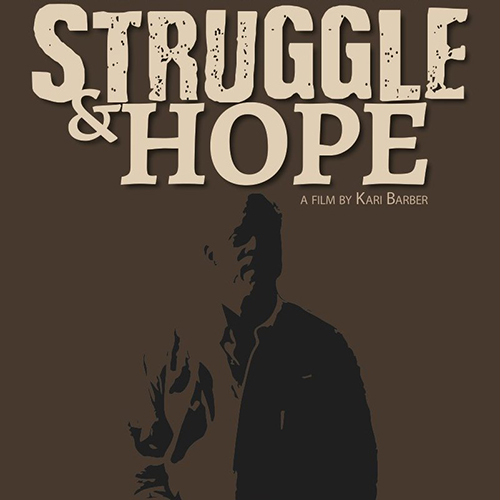 a documentary film produced by Assistant Professor Kari Barber. Following the screening, Professor Barber will answer questions about the film. RSVP to SamH@knpb.org or 775.682.7802. Among the wealth of untold stories in American history is the rise and slow disappearance of all black towns that sprung up in Oklahoma following the end of the Civil War. Founded in an effort to convince the U.S. to create an all-black state, most of these towns have now been swallowed up by nearby counties and cities, or are clinging desperately for their survival. STRUGGLE & HOPE mines the stories of the last-remaining residents of these towns, while charting their heroic efforts to ensure their town retains its independence, character, and even hopes for a better future. 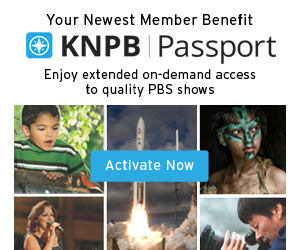 STRUGGLE & HOPE airs on KNPB 5.1 Monday, May 6 at 10:00 PM.